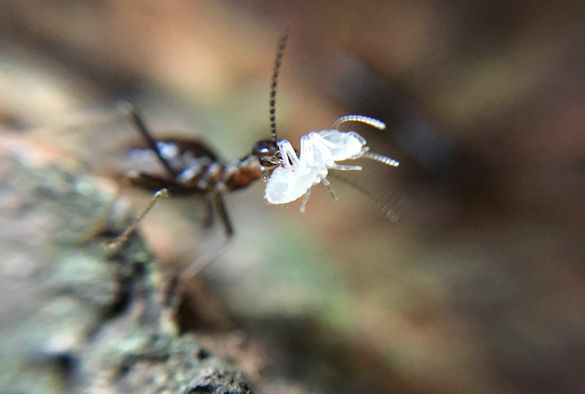 A major new study by the University of Liverpool and the Natural History Museum has discovered that termites mitigate against the effects of drought in tropical rainforests. 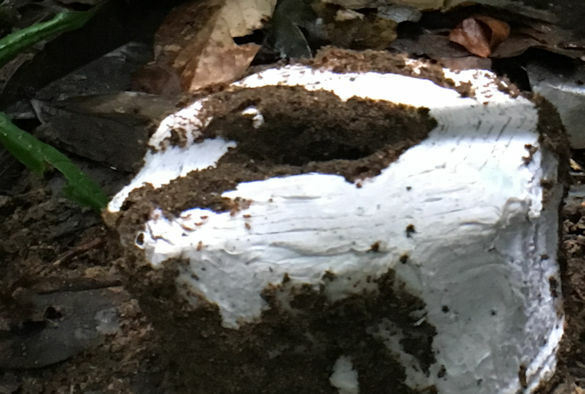 Working in tropical rainforest in Malaysian Borneo, during and after the extreme El Nino drought of 2015 – 16, the research team compared sites with lots of termites with sites where termites had been experimentally removed using novel suppression methods. Liverpool ecologist, Professor Kate Parr from the University’s School of Environmental Sciences, said: “Whilst there has been some work exploring how severe drought affects plants in tropical rainforests, our study shows for the first time that having termites helps protect forest from the effects of drought. Termites might only be small but collectively their presence can help reduce the effects of climate change in tropical systems”. The paper `Termites mitigate the effects of drought in tropical rainforest’ is published in the journal Science (doi: 10.1126/science.aau9565).